We created this all-in-one solution for gamers who want to stream on Twitch or YouTube. By buying this product you'll earn up to 378 Rewards points. 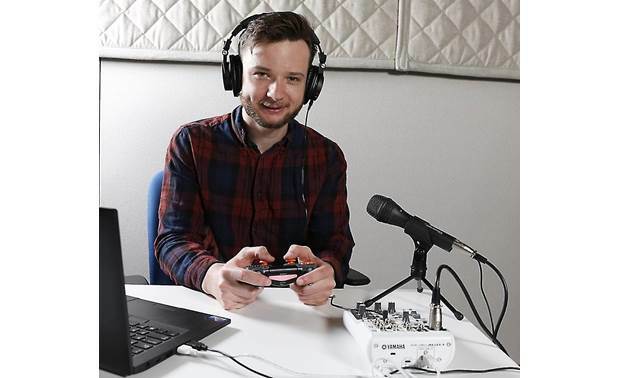 When Crutchfield writer Benn Grant made his picks for the best gaming headsets of 2019, he noticed something missing from our selection. We didn't have an all-in-one solution for gamers who want to share their gameplay with others. 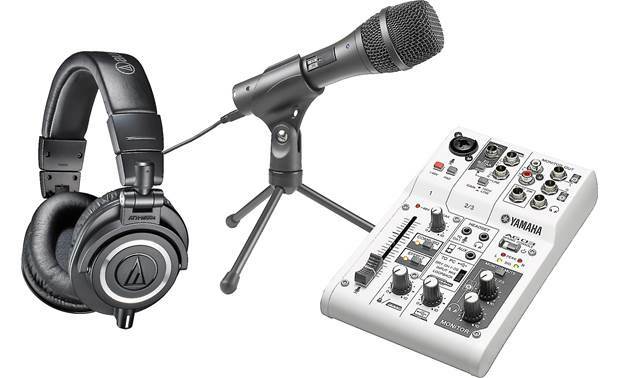 So he helped create this Audio-Technica/Yamaha eSports Gameplay Bundle to help you easily record, stream, and upload gaming sessions online. 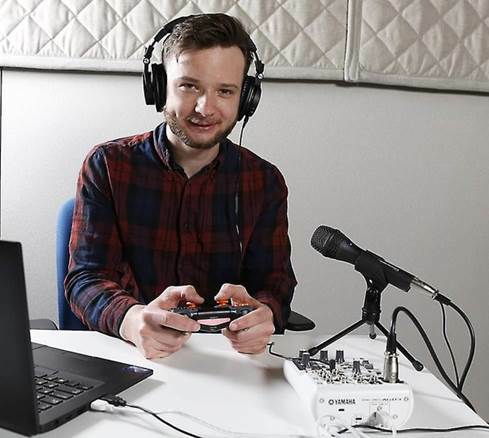 Crutchfield writer — and former video game blogger — Benn Grant helped select this gear for streaming gameplay online. 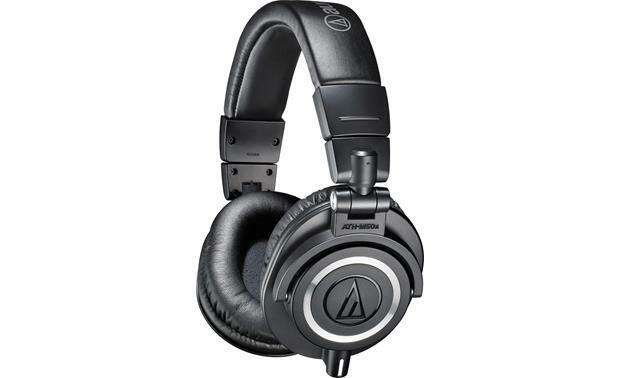 Audio-Technica ATH-M50x professional monitor headphones — "I chose these headphones because of their cult-like status in the gaming community. The thing that jumped out the most to me was the accuracy of the positioning. 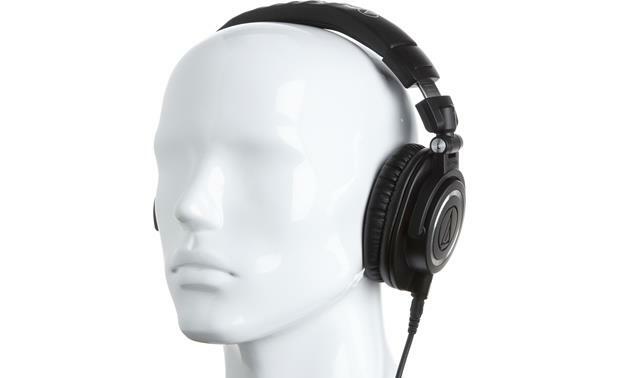 Like magic (or good engineering), the headphones emphasized the most important frequencies of Fortnite. I would go as far to say the positioning on these headphones were the best of any gaming headset I tested." 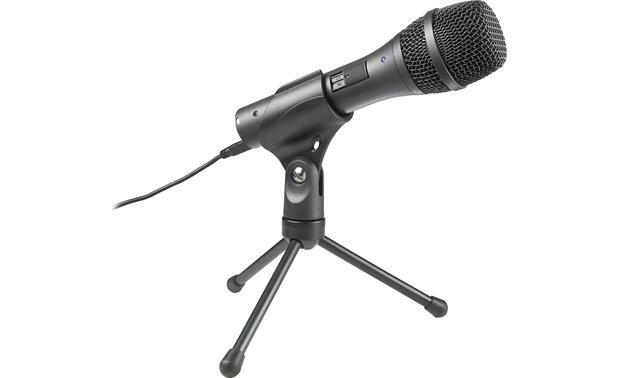 Audio-Technica AT2005USB cardioid dynamic microphone with USB — "If you don't have soundproofing in your room, it is best to get a dynamic microphone for streaming. 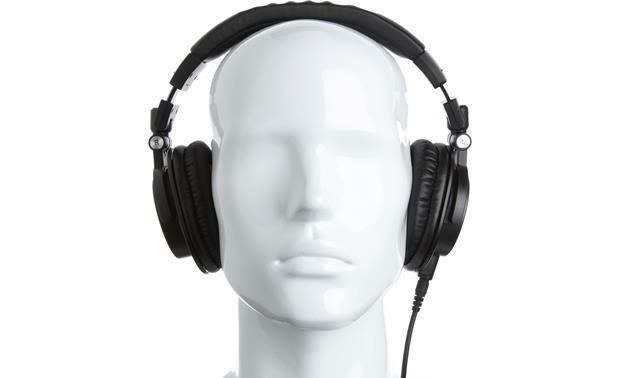 The AT2005USB will reject unwanted background noise like fans, human voices and the traffic outside. No drivers were needed to use this mic with my computer. 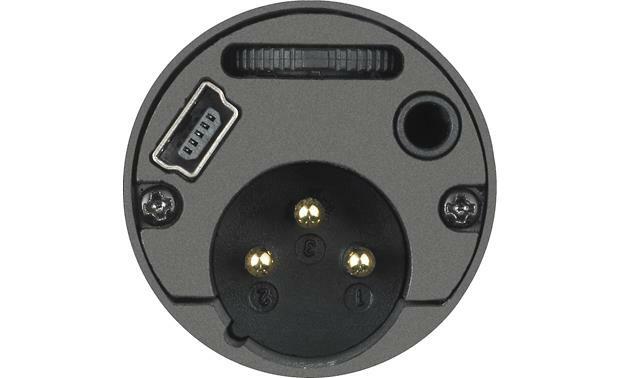 I plugged in, the light came on, and I was ready to go. 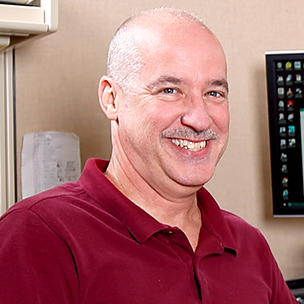 It supports both Windows and Mac OS." 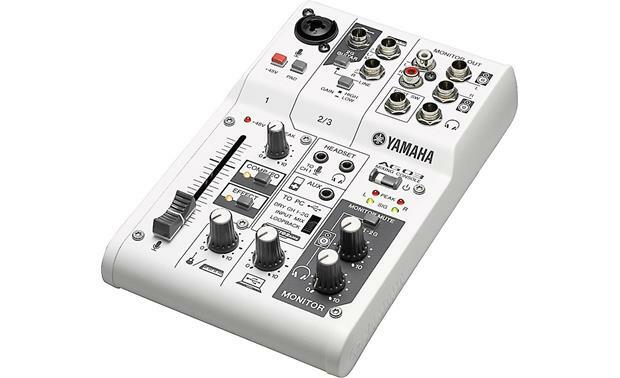 Yamaha AG03 3-channel mixer — "Yamaha designed the easy-to-use AG03 with video game streamers in mind. It has a built-in "loopback" function. 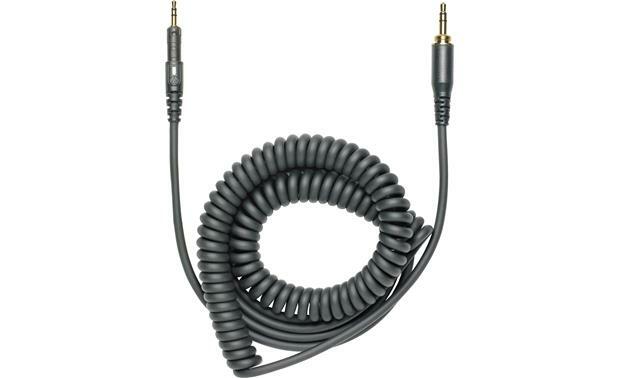 This allows all the sound from your inputs to return with all the sounds you are playing from your computer. This way you can easily balance voice chat, game audio and background music." CUBASE AI digital audio workstation for Mac and Windows (included with mixer) — "This audio production software syncs up seamlessly with the Yamha AG03. Then you can get to work right on your computer screen. 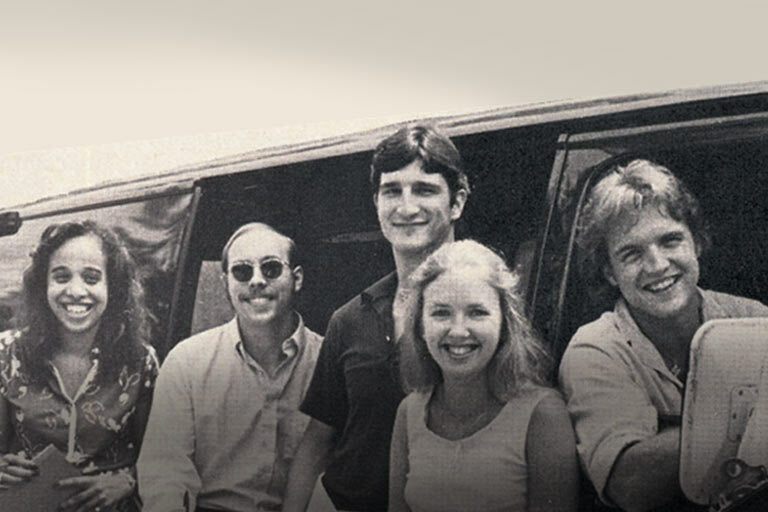 That means spending less time with configuration and more time playing games and mixing sound." 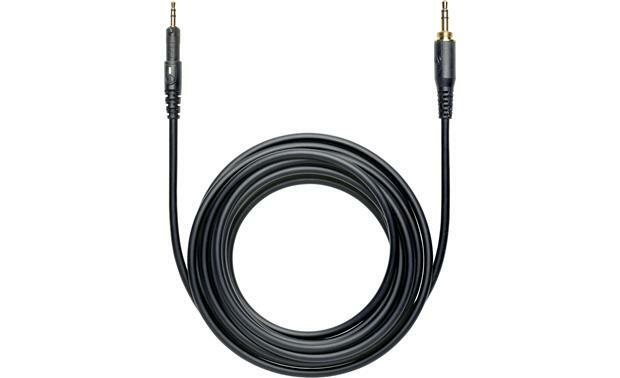 The cables included with the components here should cover the basics for streaming to Twitch or YouTube. 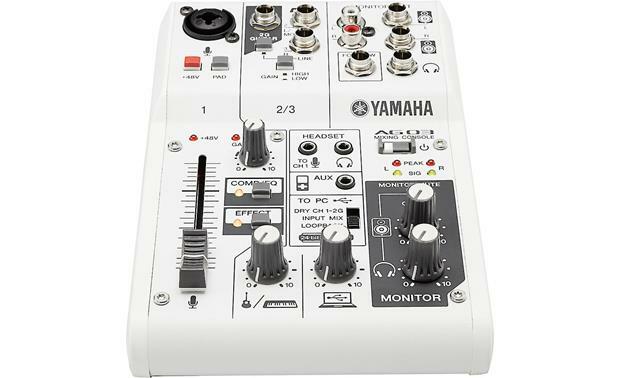 Yamaha includes the USB cable to connect the mixer to your computer. 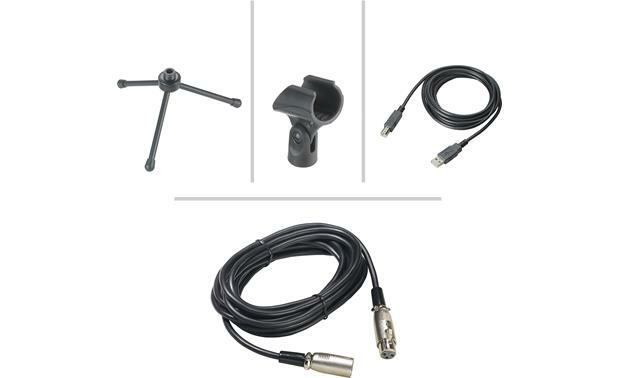 You can connect the microphone to the mixer using the included USB digital mic cable or the XLR mic cable. 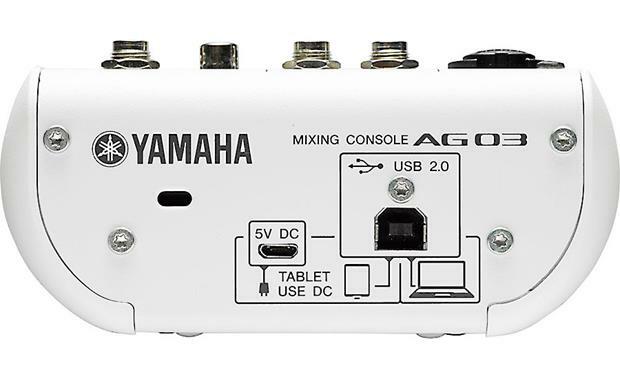 The AG03 mixer has inputs that can accommodate either of these cables. The ATH-M50x headphones include three detachable cables, including a 9.8-ft. straight cable that should give you some flexibility for gaming. 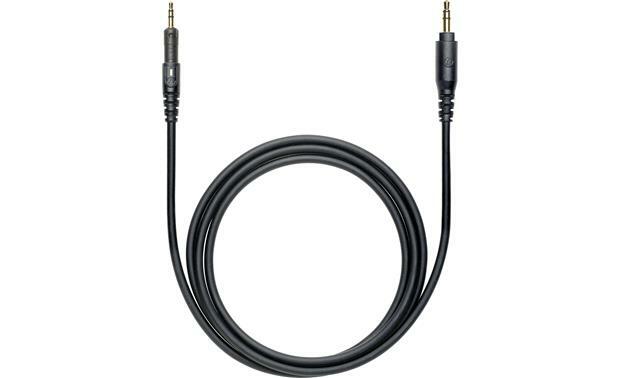 Each cable is terminated with a 3.5mm minijack, but there's also 1/4" adapter. 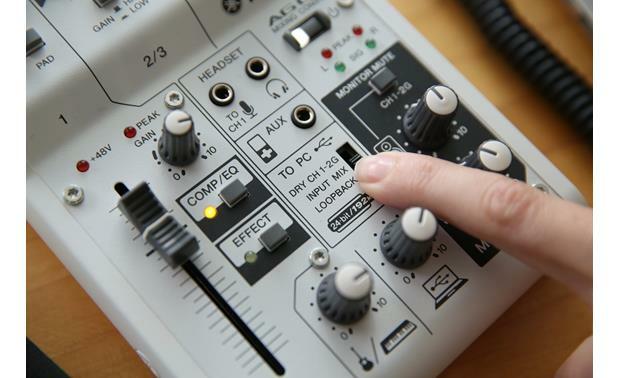 This means you can connect the headphones to the AG03 mixer's full-size (1/4") headphone output jack. 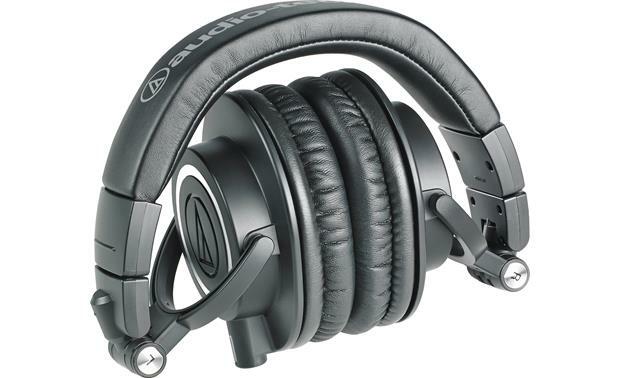 Searches related to the Audio-Technica/Yamaha eSports Gameplay Bundle Headphones, microphone, and mixer for professional video game streaming.